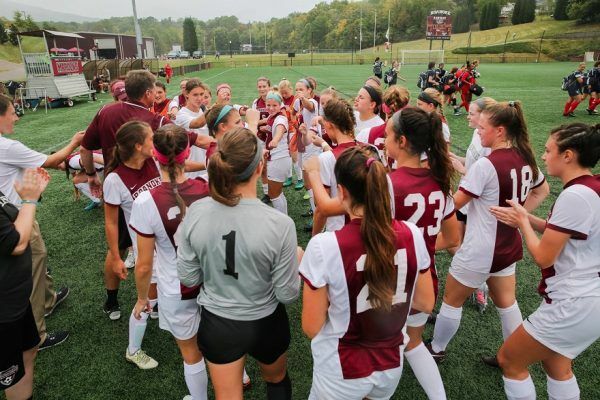 Join the Roanoke College Maroons Women’s Soccer College Prospect Camp. It is both an overnight and day camp that will run from July 22 until July 24. The three-day program is going to take place at the scenic Roanoke College campus in Salem, Virginia. It is open to all girls 14 to 18 years of age who desire to play at the college level. Moreover, this camp will cover technical and tactical development sessions, skills contests, match plays, and a tournament. Training sessions are also in place for goalkeepers. Available space is limited so registration is on a first come first served basis. Furthermore, this program is an initiative of the college’s women’s soccer coaching staff. Leading the Roanoke College Maroons women’s soccer team is head coach Phil Benne, a native of Chicago, Illinois. Coach Phil Benne is now in his 27th year at the helm of the Roanoke Maroons women’s soccer program. He is a bachelor’s degree in economics graduate from Wittenberg University. Coach Benne earned his master’s degree at Alfred University. Ultimately, Phil Benne is a five-time ODAC Coach of the Year and a two-time National Soccer Coaches Association of America (NSCAA) South Region Coach of the Year. Coach Phil Benne is also the 2007 Virginia Sports Information Directors (VaSID) State Coach of the Year. He is now holding a stellar overall coaching win-loss record of 309-178-40. Then, the Roanoke College Maroons women’s soccer assistant coaches are Esteban Martinez and Kristyn Brogan. Coach Esteban Martinez, a native of Ellenville, New York is now in his 14th season with the coaching staff. He is a bachelor’s degree in Spanish with a minor in Special Education graduate from Bridgewater College. Coach Esteban Martinez is also a United States Soccer Federation (USSF) “D” coaching license holder. Finally, Coach Kristyn Brogan is a bachelor’s degree in criminal justice graduate from Roanoke College. 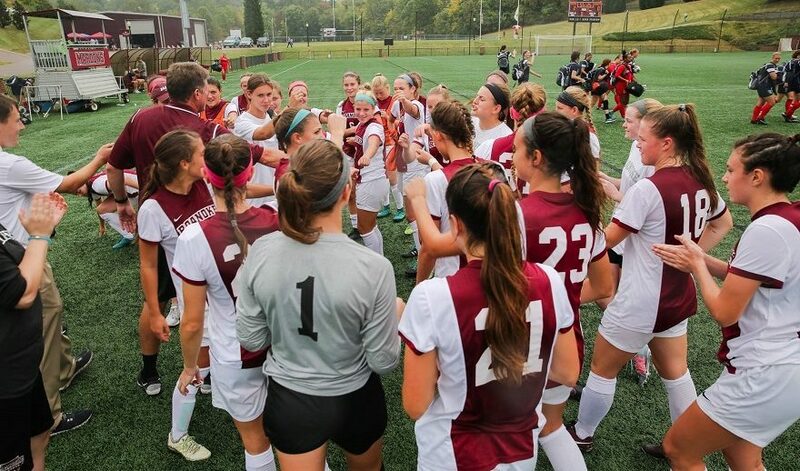 Come and join the Roanoke College Maroons Women's Soccer College Prospect Camp. It will take place at the top-notch Donald J. Kerr Stadium which is in the Roanoke College campus. All high freshmen to senior girls are eligible to join. The soccer program is set to start at 1:00 PM on the 22nd of June and end at 11:00 AM on the 24th of June.